Alright, so we all remember back when I was Mr. KnowEverythingAboutDota. Now I switched it up to League of Legends :] I will be posting guides to game play and even replay's when League of Legends implants the replay option. Everyone who wants to get more into League of Legends please add me ~> Discharge4life <~ Once we get enough people online at one time we can do in-house large scale games for practice and learning. Your best, most favorite of all Nightmares is back Ladies and Gentlemen ~ Let's play some League! First thing's first. You want to remember at all times that LoL is very different from DotA. In DotA a fed Drow Ranger can 1v5 and win the game from downhill. 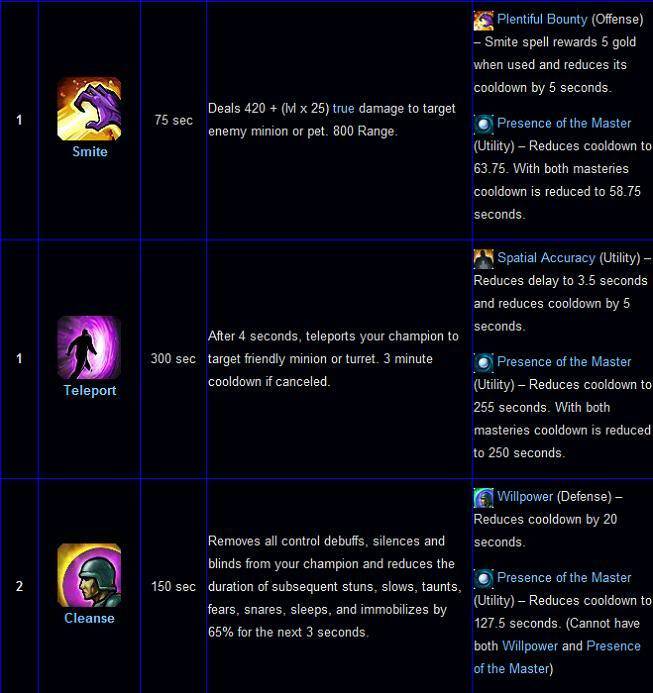 In LoL a fed Ashe (the ranger that is very similar to Drow), even if fed up the arse, can not 1v5 from a downhill position. 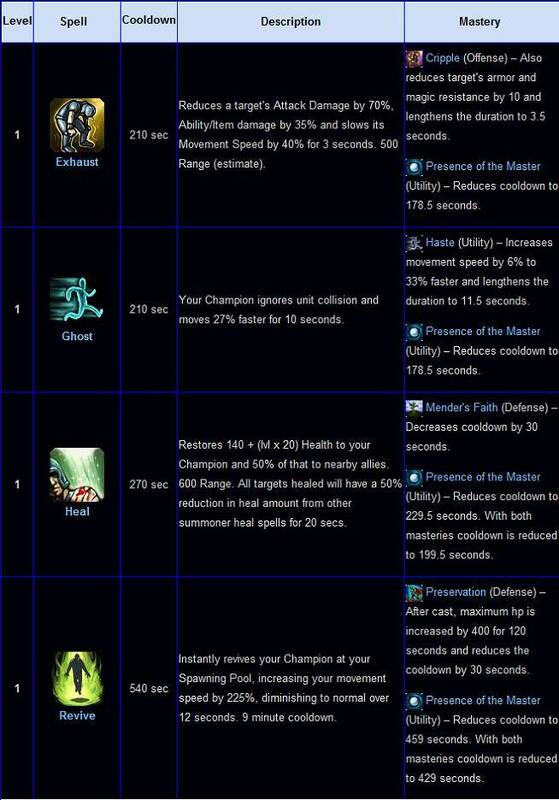 The reason you cannot win 1v5 in league of legends is due to the Summoner Spells. 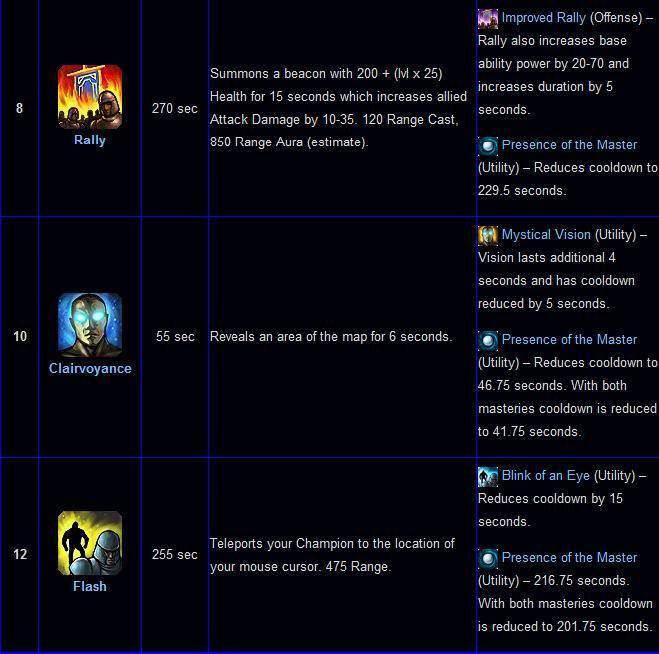 You are a summoner who controls a champion in this game, and as a summoner you are allowed two unique spells (well.. everyone has access to all of the 13 spells past level 12) that you can use throughout the game. 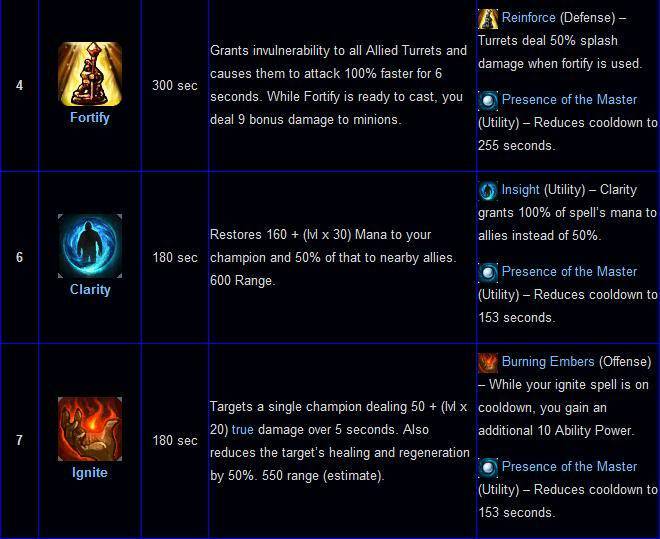 For example; the summoner spell Heal heals you and your allies (including minions) in an area for Restores 140 + (your level x 20) health to your Champion and 50% of that to nearby allies. This spell has a 4 1/2 minute cool down, but is useful when you're in the lane and when trying to escape with low HP. Another summoner spell is Exhaust; Exhaust reduces a target's attack damage by 70%, ability/item damage by 35% and slows the target's movement speed by 40% for 3 seconds. This is extremely useful when chasing an opponent with low HP that might get away, or avoiding a death by slowing the person that is after you. I will post a full guide soon. Bare with me This is just an introduction on mechanic differences between the games.